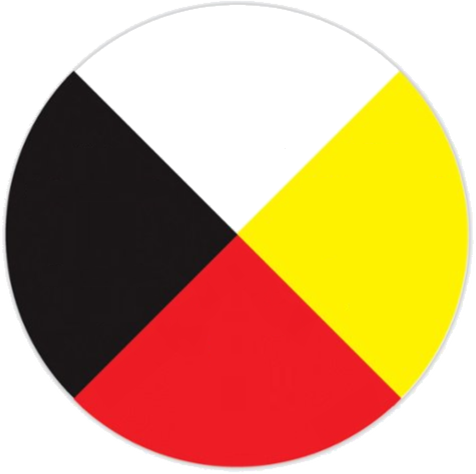 The Sharing Circle is open to all caregivers that want to connect with Indigenous Culture and share their stories. The circles are specifically designed for families who want cultural exposure. A light supper of stew and bannock is provided. Children’s program provided (0 to 6 years), and older sibling welcome. Please call to reserve your spot.